What is the best home recording mic under $100? 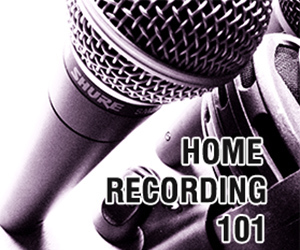 In this post we are going to talk about the best home recording mic for under $100. To be realistic, let me first say that there truly isn't one "magic bullet" when it comes to microphones for the home music studio. In the ideal world, each recording application may require a different mic. With the home music studio on a budget in mind, I hope to narrow down the search for a few quality multipurpose options. Options that will deliver the best audio possible, for under $100. As I've just stated, there really isn't just one microphone that will work well in every recording application. For this reason I want to talk about the top three units that made my list of the best home recording mic under $100. I've also included links to purchase any of these mics from one of the best suppliers on the web, Musicians Friend. Should you decide to buy just click on the link and it will take you directly to their site. 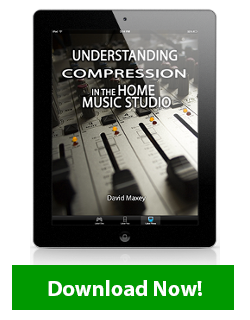 Know that a small portion of your purchase will go back into Home Music Studio 1. The Shure SM58 has long been an industry standard for stage vocals. The same holds true in the home studio recording environment. When it comes to versatility, the SM58 certainly holds its own. This mic works great for voice overs and vocal tracks of all kinds. The SM58 produces a clear sound with very low background noise. It can handle being banged around a bit and will still keep working. Though this mic is really designed to reproduce a beautiful vocal track, it can be used in many other applications as well. I've used the SM58 to record everything from vocals to acoustic guitar. For this reason the Shure SM58 is on my list of the best home recording mic under $100. Much like it's SM58 counterpart, the Shure SM57 Instrument/Vocal Microphone has been a stage workhorse for years. It is also a great addition to any home music studio. The SM57 can do a great job recording vocals and yet it works well for recording many instruments. The SM57 is an excellent choice for both snare and tom drums. It can be used to close mic many acoustic instruments like guitar, mandolin, cajon and even guitar amp cabinets. The SM57 has a great ability to capture a very true sound to it's source. I've often said that you simply can't have too many Shure SM58's or SM57's in your home music studio. I can say with confidence that the Shure SM57 is certainly on the, best home recording mic under $100, list. Of the 3 mics on our list, the MXl - MXl 990 Condenser Microphone With Shockmount is by far the most impressive for the money. The easy price tag of $99.99 gets you the mic, a nice hard cover case, and the shock mount with clip. If you've been around the home music studio scene for a while then you know that a large diaphragm condenser mic is often the gem of the studio. Because of their size and design elements, large diaphragm condenser mics usually produce more clarity than a small diaphragm condenser does. The MXL 990 is no exception to this rule. It's truly hard to believe it's only $59.99 for the quality of sound it produces. This mic is great for voice overs and vocal tracks alike. It can also be used in a variety of other applications for a satisfying result. I've used this mic for Congas, acoustic instruments and vocals. For the money you truly can't beat it. 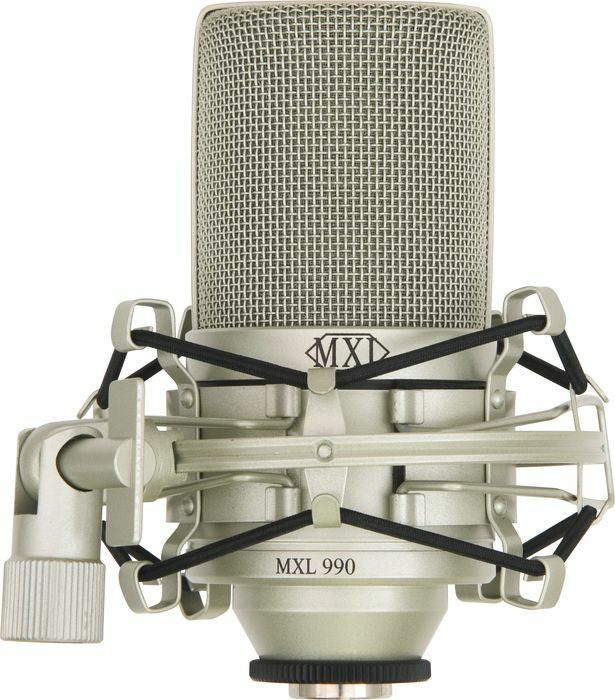 If I were going to pick the best home recording studio mic for under $100, the MXL 990 would be it. No, it's not the end all be all but it is a great choice to begin with because of its price, versatility and quality. 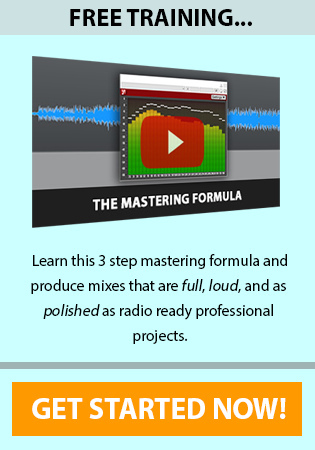 My hope is that this list will be helpful to you in your pursuit to build your home music studio on a budget. As always, I'd love to hear any comments or feedback you may have. Please add your thoughts to the comments section below. Update: Since the time of writing this post I've come across another large diaphragm that should definitely be on the list for the best home recording mic under $100. Take a look at the AT202 by Audio Technica. 20 replies to "Best Home Recording Mic Under $100"
Which mic is the best option to use with logic pro x and a Steinberg ur12 audio interface? For a recording home studio vocals only. I’d go with the AT2020. I have logic pro x and I am looking for a new mic. The whole purpose is just to record vocals nothing else. Which mic is better under 100? I will be using it with the Steinberg UR12 USB Audio Interface. I am recording a Native American Drum group where 8 guys are seated 360 degrees around one rawhide bass drum and sing. How would two overhead MXL 990’s do in this situation. I was thinking of going with a single overhead dynamic omnidirectional . Nice article and choices of home recording microphones. Do you believe a microphone like Audio-Technica AT2020 Cardioid Condenser or the MXL 990 could stand in a semi-pro recording studio? 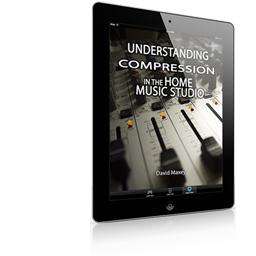 I mean for recordings that you will want one day to use on a final track ready to get released on a label. I’d choose the AT2020 over the two but absolutely, these mics when mixed correctly can yield pro results, not just semi pro. The MXL 990 Large Diaphragm Condenser , seems to have risen in price I’ve been looking for it all over the place and it seems to always be some where around 90-100 dollars. I’m just writing this comment to ask to update the price of microphone. I am making a recording for a trombone competition in the next couple of week. As part of my daily practice, I recording myself and listen back using my Zoom H4n. For this competition, I would like to attempt to capture the most “natural” sound possible, especially since I have access to a concert hall that was designed and built for instrumental recitals. Would my Zoom H4n be adequate enough for a high(er) quality recording or if I use an external ribbon-style microphone in addition to the Zoom, would that be better? If so, what would you recommend? Give the mic about 12″ of distance between your instrument and aim it at a 45 degree angle toward the bell of your trombone. There will be a sweet spot that you’ll need to experiment with. To much distance between the mic and trombone will pick up to much of the room, too little won’t be as good of a balanced tone. Hey, I’m not sure whether you guys are still replying to this article’s comments, but it’s worth a shot. Hey Tiia, if your looking for an all in one solution take a look at the Blue Yeti, http://amzn.to/1v9YTzE In order to use a mic with your computer you need an audio interface as well. This allows you to plug in the mic to the audio interface and then the interface into the computer. The neat thing about the Blue Yeti is that it is both a mic and an audio interface. Hope this helps. Hi, I’m looking for a mic to capture vocals and acoustic guitar. Would the 990 be a good choice for that? Hi Claire, The MXL 990 is great for guitar and vocals. One other thought though. Since I wrote this post MXL has increased the price of the 990 and the 990s. Can/Is the MXL 990 god for podcasting or is there a better mic for 100.00 and under? Thanks for the question Mary, the 990 does not come with a mic stand. It comes with 2 different kinds of clips (a shock mount and hard clip) that will hold the mic and mount on any mic stand. As far as a good stand to buy, I own several of these and would recommend them for a very affordable option.